WAS $40,395, FUEL EFFICIENT 32 MPG Hwy/23 MPG City! 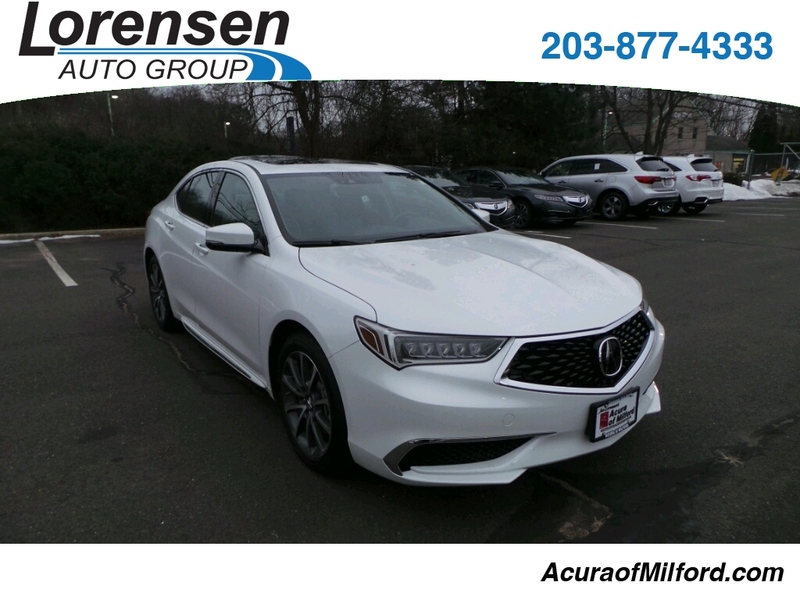 Acura Certified, GREAT MILES 6,172! 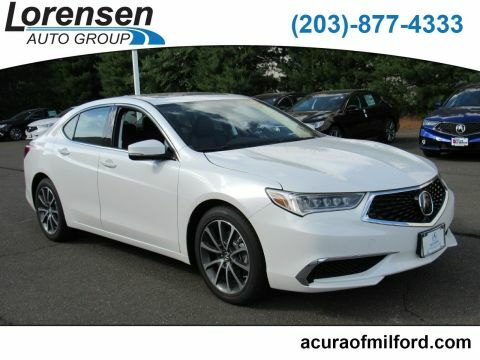 Sunroof, NAV, Heated/Cooled Seats, iPod/MP3 Input, Onboard Communications System, Keyless Start, Back-Up Camera, Alloy Wheels. READ MORE! 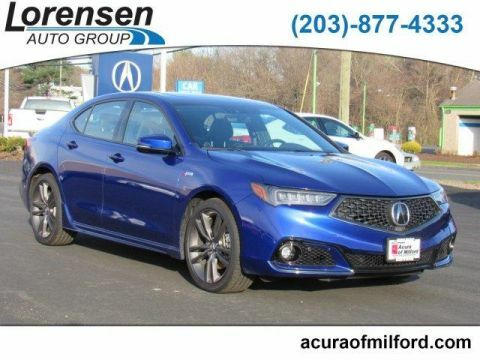 Navigation, Sunroof, Heated Driver Seat, Cooled Driver Seat, Back-Up Camera, Premium Sound System, Satellite Radio, iPod/MP3 Input, Onboard Communications System, Aluminum Wheels, Keyless Start, Dual Zone A/C, Heated/Cooled Seats. MP3 Player, Remote Trunk Release, Keyless Entry, Steering Wheel Controls, Child Safety Locks. 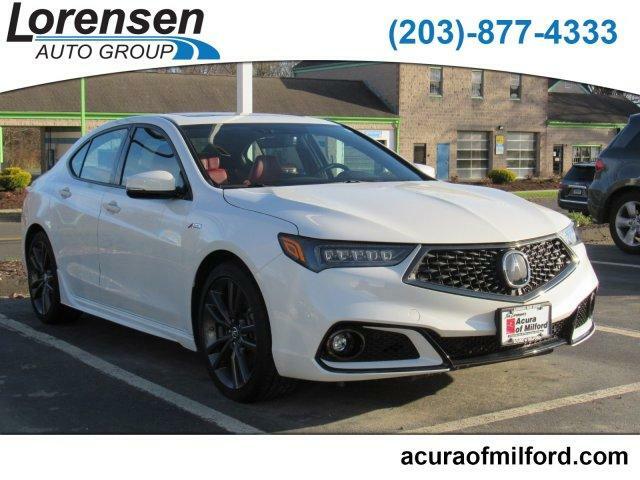 Acura w/A-SPEC Pkg Red Leather with Platinum White Pearl exterior and Red interior features a 4 Cylinder Engine with 206 HP at 6800 RPM*. Reduced from $40,395. Approx. Original Base Sticker Price: $39,400*.